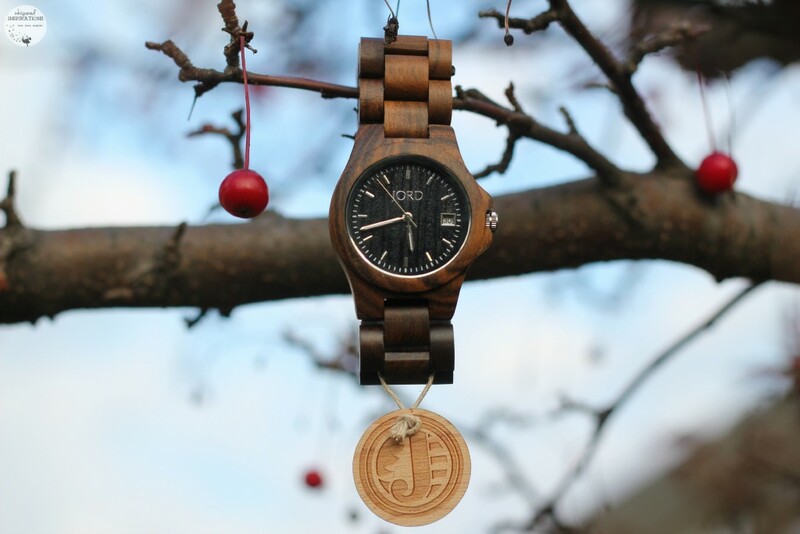 You are here: Home / Lifestyle / Fashion / JORD Watches: Gift the Special One in Your Life with This Stocking Stuffer Stunner + Get Your $25 Gift Card Here! 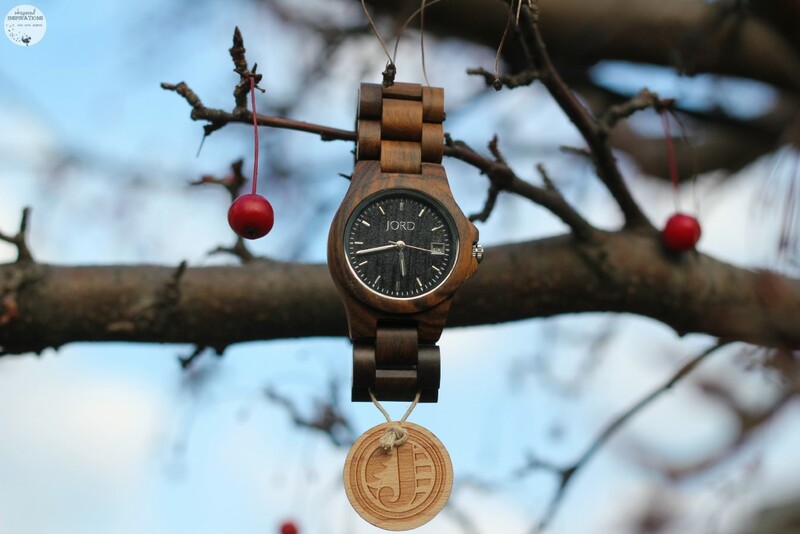 JORD makes gorgeous timepieces, in fact, not only are they beautiful–they are unique. There really isn’t anything like JORD watches. My husband has quite the watch collection and you can bet that he has JORD’s in it. 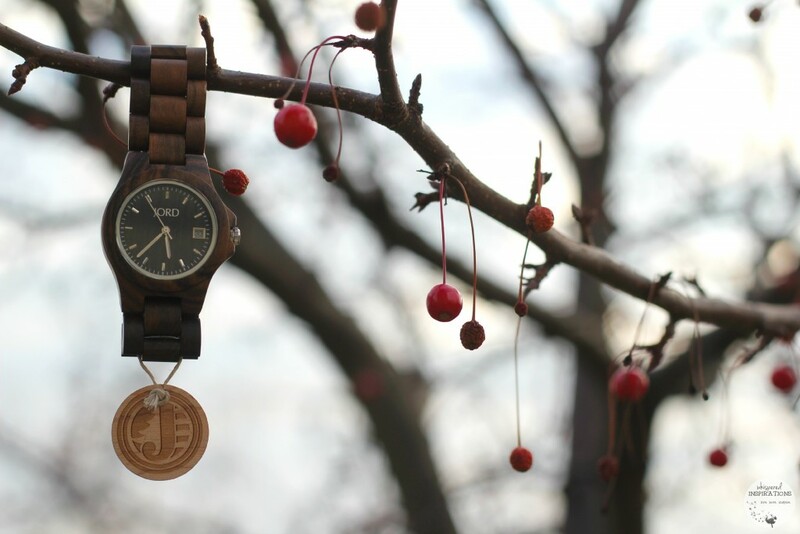 This timepiece is from the Ely Series and it is in dark sandalwood. The inspiration behind the watch is from JORD’s hometown of St. Louis has a downtown dotted with historic brick buildings. Varying in size and structure the modest designs have remained relevant to the modern-day businesses and homes that now inhabit them, like the Ely Walker Warehouse – now lofts – that the Ely is named for. Its classic styling and construction has stood the test of time. Time honored style will find no lack of appreciation in the present day. One thing that makes a timepiece a must-have is the quality. The Ely has that air of luxury but, can be worn both casually and more formally. It displays hours, minutes and seconds and uses Citizen Miyota 2035 movement. The natural dark sandalwood is hand finished and pre-treated with tung oils. The Ely is splash-proof but should not be submerged in water. 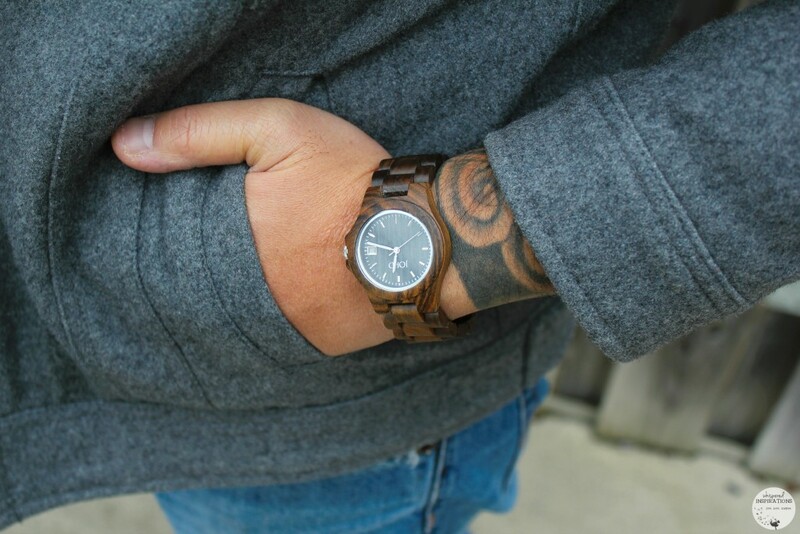 I love the rich color of the wood, its color allows it to be a versatile watch and a great gift for anyone. The watch is originally made to be worn by women. But, with its more bold design, I think it can be pulled off as unisex. 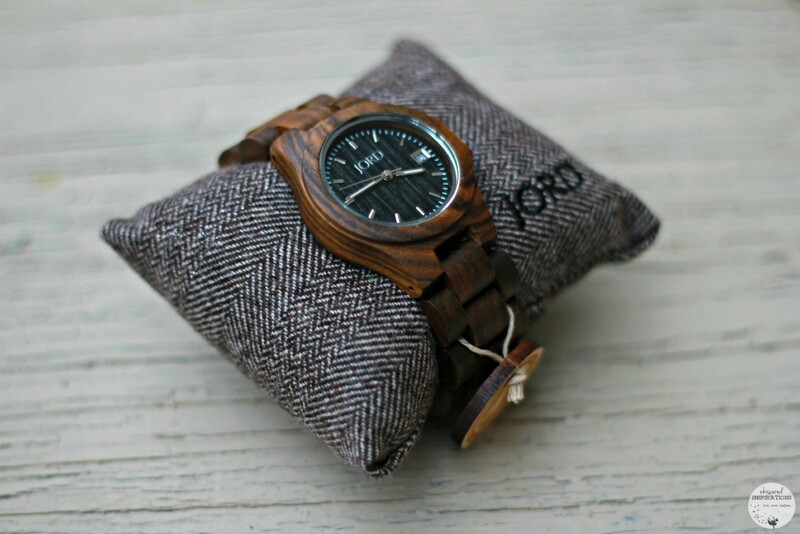 Though there are currently 7 series of Men’s JORD Wood Watches and 6 series of Women’s JORD Wood Watches to choose from. I think it is safe to say they are gorgeous and can be worn by anyone, male or female. I know that I sneak watches from his collection all the time! Especially the Delmar, which is beautiful. The Ely arrived in a handcrafted box, which I might add, is perfect to slip into a large stocking. Just sayin’, y’all! It is at a great price point of only $129 (get your $25 Gift Card here) and it is a watch they can wear everyday, reserve for a special occasion or add to their collection. Not only is the watch made with attention to detail, so is the package it comes in. We have been out and about and having owned JORD’s before, we always get the question, is that really wood? It most certainly is! It is a fun conversation piece since it really is wood. People are shocked to find out that it is but, then they are intrigued! Different species of sandalwood are found around the world. Prized for its fragrance which it can retain for decades after cutting, the oil in sandalwood has been used for centuries in cosmetics, eastern medicine and religious ceremonies. 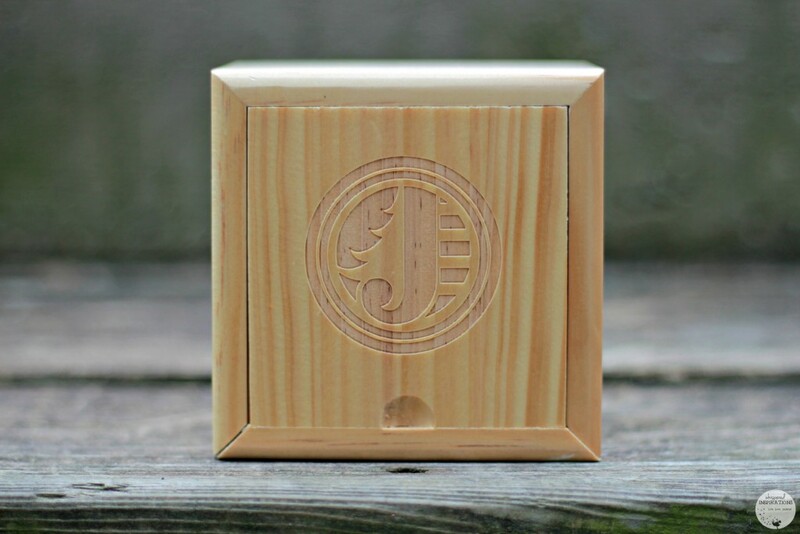 JORD uses various species of sandalwood, each chosen for their unique and varying color tones. Red, black/brown, and green sandalwood can all be seen in their line. Now, here’s the thing! I want to help you make someone very happy this year by adding this stocking stuffer stunner in, well, their stocking or under the tree! 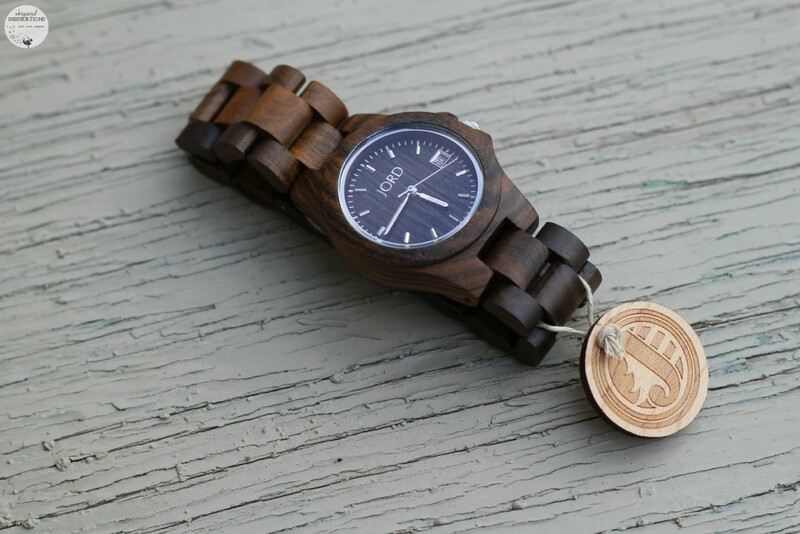 I have $25 Gift Cards to give away to all of you lovelies to use towards buying a JORD wood watch for that special someone or maybe even yourself! Plus, if you order between now and Sunday night, December 20th, you have the Christmas Delivery Guarantee! Remember, there are limited quantities available! Get your $25 Gift Card, HERE! 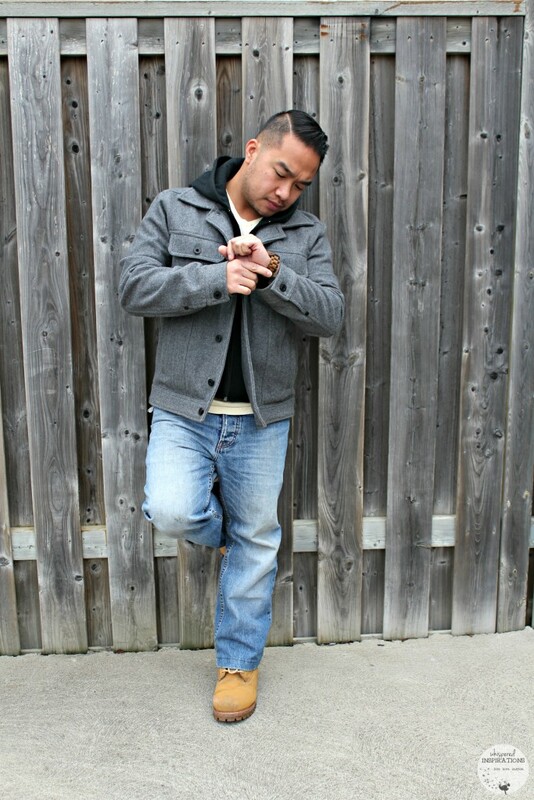 Remember, go to www.woodwatches.com to find out all about JORD! Plus, you can see which one you will get for stockings or just plain awesome gifts! You can always connect with them on Facebook, Twitter and Instagram too! Don’t forget to pick up your $25 Gift Card too! What do you look for as far as style in watches? 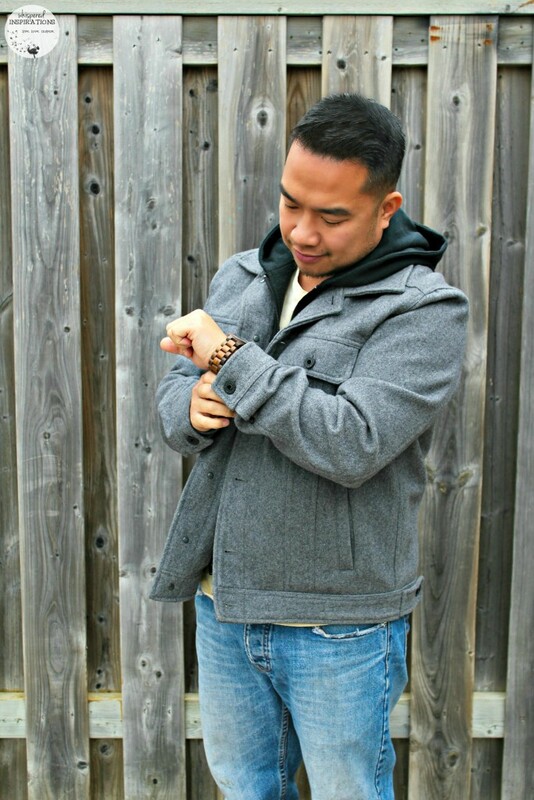 Previous Post: « Affordable Last-Minute Stocking Stuffer Ideas from Showcase! My son has a Jord Watch, he loves it.